There were so many incidents came to your online life, when you thought to find out the similar photo(s) for the photo you have. 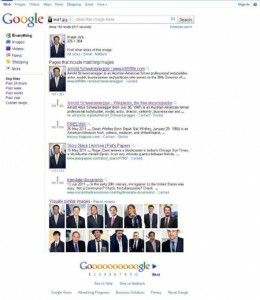 Google Image search is updated with such facility recently. And those who was waiting for it eagerly (like me) will not give it a second thought to test it. Here is how we tested and the results of the testing, available for you to analyze. 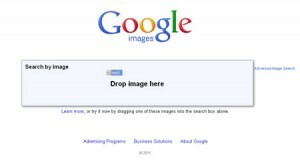 In Firefox the Google image search URL http://images.google.com looks like the following. 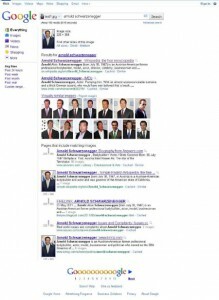 There are 4 ways to search for image by providing a sample of what you are looking for. You can copy and paste the mage URL. Drag and drop images from the desktop. Quite satisfied! If not then, in the search box, it shows the Image name and let’s you enter additional string, may be you can type out the title, or topic, or event name, whatever can be associated to what you are looking for. BTW: the x button lets you delete the image and try with another one also! When we added the caption also – along with the image – the following search results are produced. 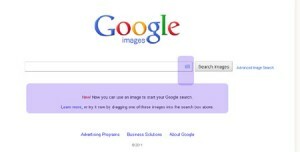 Google image search results, query "Image" and "title"
So, test it from your side. This is a new initiative which is interesting to go for. Hope, you will love to explore it. Nice job, Google….